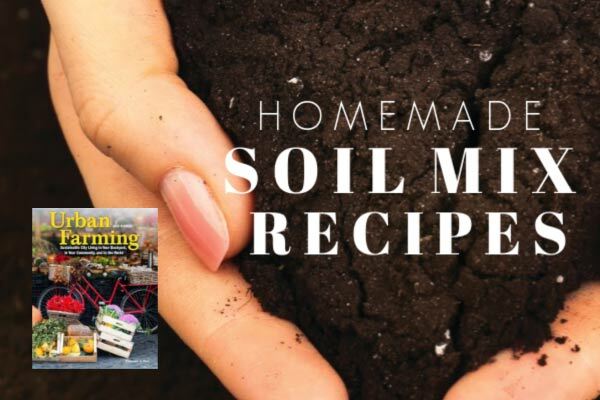 Soil is it! 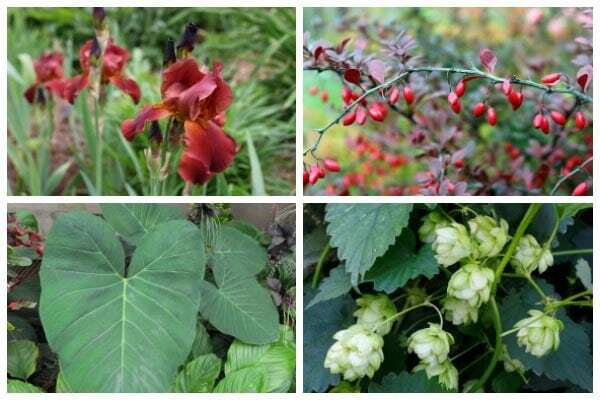 It's the most important and precious resource in the garden. 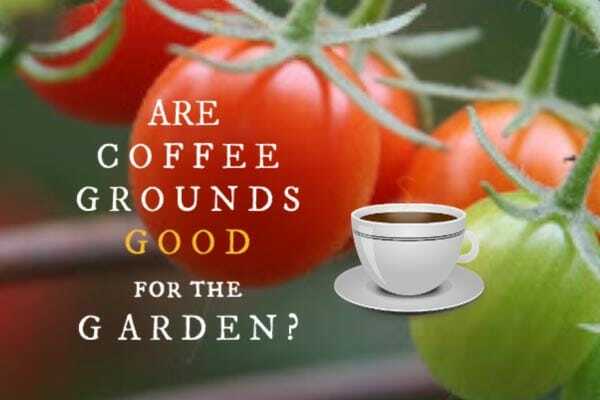 Those top 6 to 8-inches of soil will make or break a garden, and, our entire agricultural system. Keep it organic and handle with care. We continually renew our soil by adding decayed plants as compost. Use those food scraps and plant cuttings for the greater good. 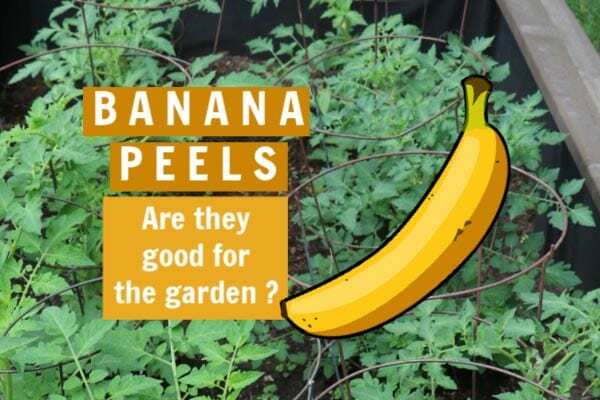 Are Banana Peels Good for the Garden?